Our Princeton office has been “picked” by Siemens Healthcare to be a model site for their new low-dose 128-slice CT scanner. We’ve also enhanced the CT services in our Monroe and Mercerville loctions by installing state-of-the-art low-dose 64-slice CT technology. All of our new CT scanners provide a comfortable, relaxed patient experience, and the highest image quality, while reducing harmful ionizing radiation. Patient safety is a top priority for Princeton Radiology, and our entire organization is engaged in the effort to minimize the amount of radiation used. It’s all part of our commitment to provide our patients with a healthier CT scan. 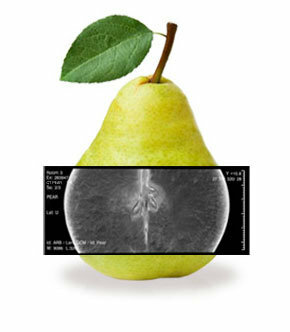 New Jersey Law Now Requires Insurers to Cover 3D Mammograms—Including 3D SmartMamm™ at Princeton Radiology.